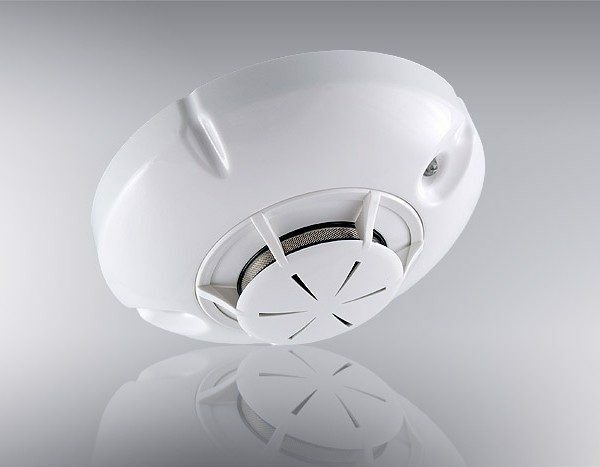 The fire detector provides reliable early warning of a Fire condition responding to fixed threshold smoke concentration detected in the protected premises. The smoke sensitivity (low, middle or high) is in compliance with the European Standard EN54-7 and it is programmable by Fire Control Panel IFS7002. 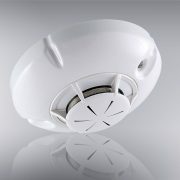 The fire detector operates with an improved algorithm for self-compensation of the optic chamber contamination, signaling the necessity for dusting the chamber. It is done quickly due to the easy dismantling and assembling of the body cover. The construction of the optic chamber and the technology used in the manufacturing of the screen provides high level protection against entering dust particles and insects and working under strong air flow.